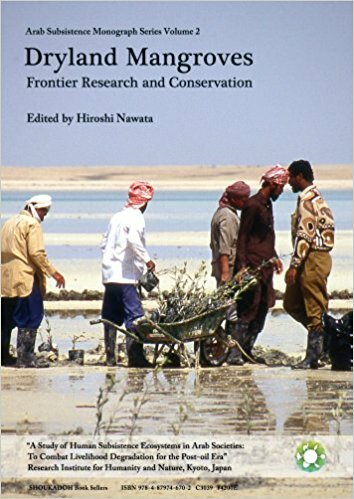 Japanese researchers and development NGOs have been particularly active in the research and conservation of dryland mangroves in the Gulf and Red Sea areas. This book compiles academic results and practical know-how of such activities, in which local administrators and people have also been involved. Descriptions and conservation techniques are given in both Arabic and English with an optimum number of photos and figures in order to serve the practical needs of those in charge of conservation and reforestation.